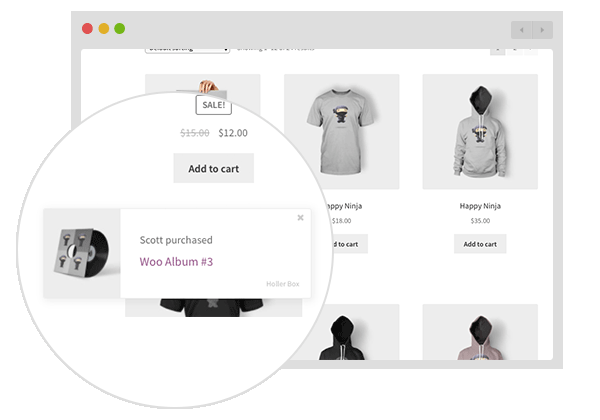 Holler Box is a popup and banner plugin for people who sell stuff online with WooCommerce or Easy Digital Downloads. It’s used by some of the most trusted brands in WordPress, here’s how it can help you too. I use Holler Box on my own sites. The reason I made it is because I wanted to make subtle announcements easily, but also make more “loud” announcements for promotions and lead generation. Here’s more about how I personally use Holler Box. Get more leads by using the right tool for the job. Sometimes that’s a popup, other times it’s a content upgrade or a banner. Holler Box allows you to create the right message, and display it how you want. Announce an event to your visitors, without being annoying. Grow your email list with lead generation popups and content upgrades. 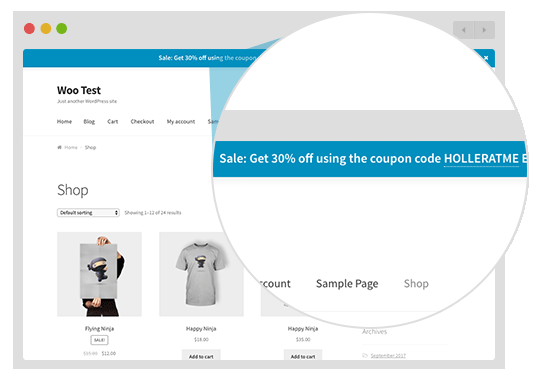 Get more sales by promoting a discount in a header banner. 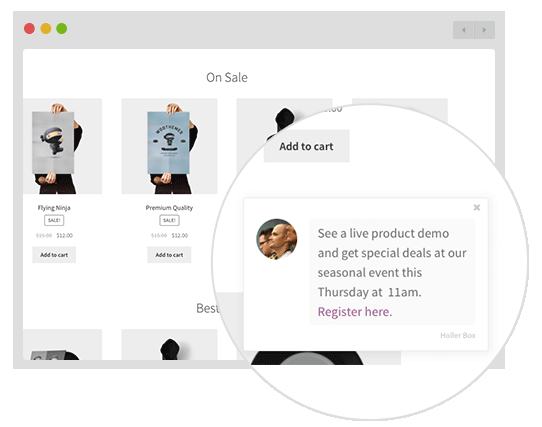 Use Sale notification popups to show social proof and increase conversions. 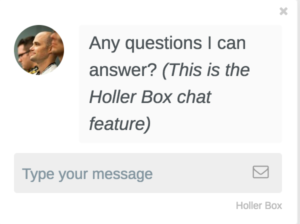 Holler Box offers a creative way to capture emails, with fake live chat. After your customer types in a question, it displays an email capture so you can follow up with them later. 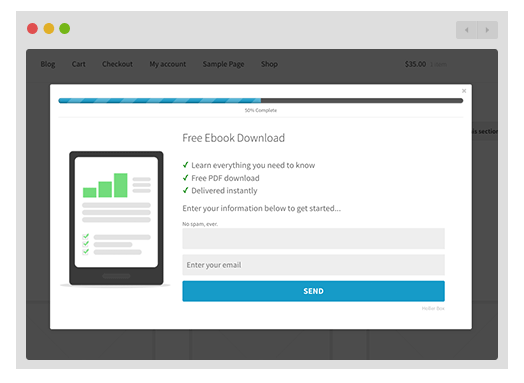 Show a popup of a recent sale, increasing your conversion rates with social proof. 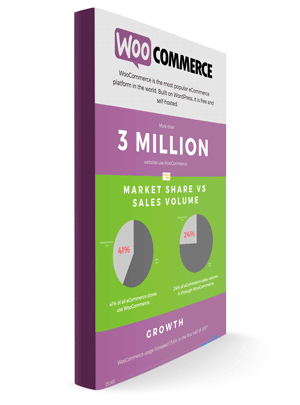 Integrates with your favorite eCommerce plugin. Don’t want to annoy your visitors? 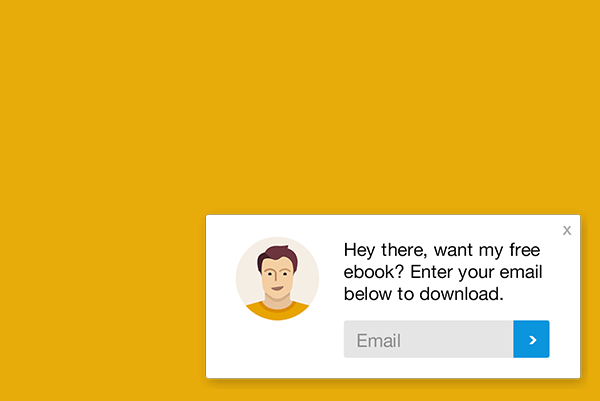 Use the subtle notification box to promote an event or capture emails without interrupting. Sometimes a good ol’ lightbox popup is the only way to go. Choose from multiple templates, customize, and start generating leads. Use with content upgrades in Pro for the most bang! Holler Box Pro offers even more features, such as a header banner, footer bar, and more popup templates. 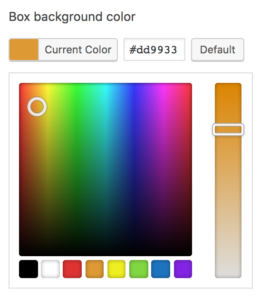 The advanced display settings in Holler Box allow you to choose what pages to show your popups, and what visitors to show it to. 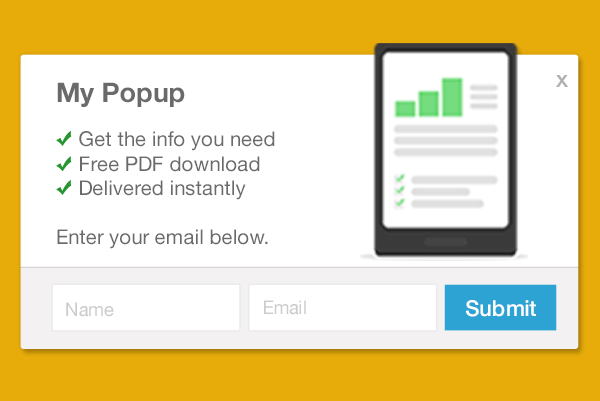 Choose the pages you want to display your popup. 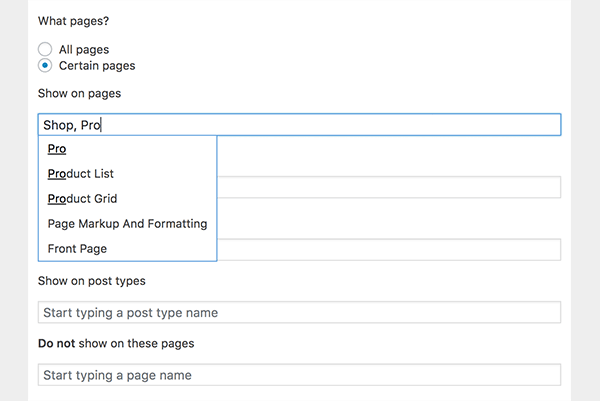 The Pro version allows for more advanced filtering by post type, exclude pages, taxonomy, and more. Select when you want to display it, immediately, delayed, or scroll. The Pro version allows for exit detection and content upgrades (click a link to display the popup). 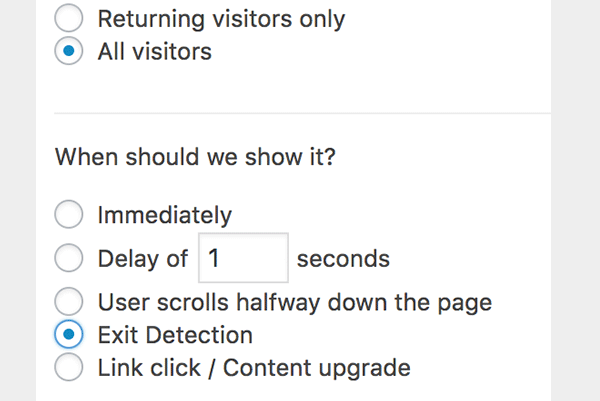 You can also choose how many times to show to each visitor (every page load, show then hide for 1 day, etc), logged in or out, and lots more. 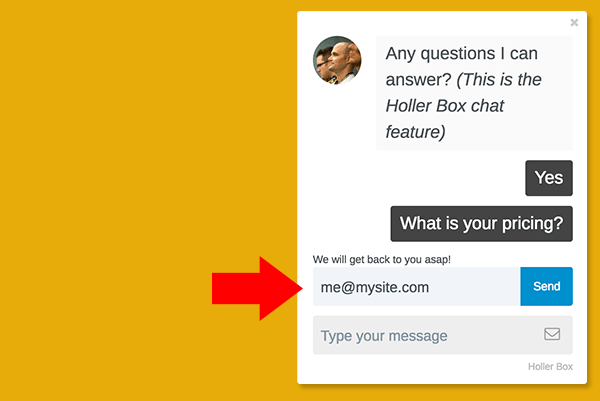 Holler Box is a refreshingly simple way to connect with your site’s visitors. Less intrusive than annoying pop-ups, it’s still a highly effective way to announce a sale, collect email signups, or even provide support. 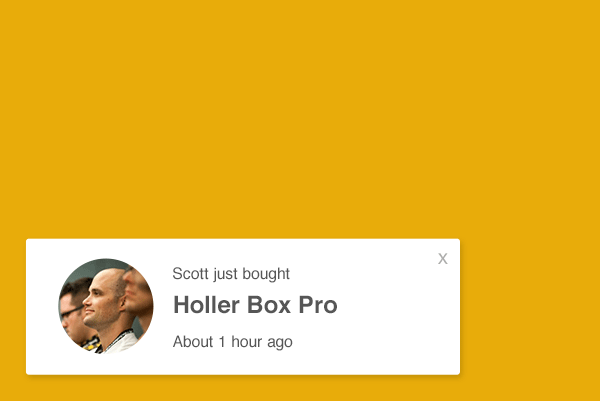 Holler Box is already fairly robust, but I can’t wait for the Pro version! Holler Box is my favorite new plugin. 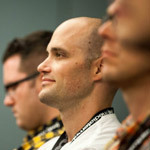 It is, as Scott describes, a simple, uncluttered, easy to configure plugin with lots of upside. The little bit of motion in the corner of the screen makes this a great reminder / notification / call-to-action without being obnoxious and intrusive to your site visitors. It’s flexible enough to accommodate just about any content you would want to put in a notification, and is as easy to set up as writing a post. This faux chat is really slick. A nice and simple low tech solution. I’ll be using this on a membership site for displaying site alerts and to increase member communication. Lots of options with Holler Box. Can’t wait for the Pro version.